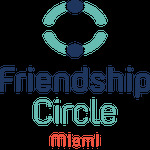 The Friendship Circle was established in 2003. But facilities are inadequate for the number of programs provided, and for the ever-increasing number of children and families served. 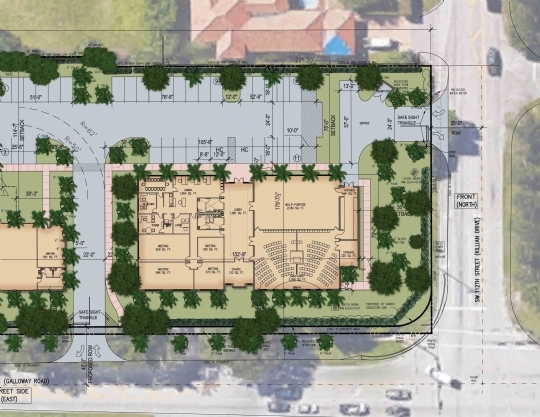 In 2016, after over a decade of program and facility planning, zoning was secured for a new campus with an Activity Center and Educational Center. This campus will offer 20,000 square-feet of space which will serve as an activity center, social meeting place, and hub for our network of families, individuals with special needs, volunteers, professional staff, and supporters. To expand our impact and better serve the children and families that rely on the Friendship Circle, we began planning and fundraising for a $9 million campus re-development campaign in 2016. Initial program planning, architectural and campus design and start-up of identified growth objectives were funded investments by our caring leaders and donors. Now it is time to kick-off our campaign to complete the campus. 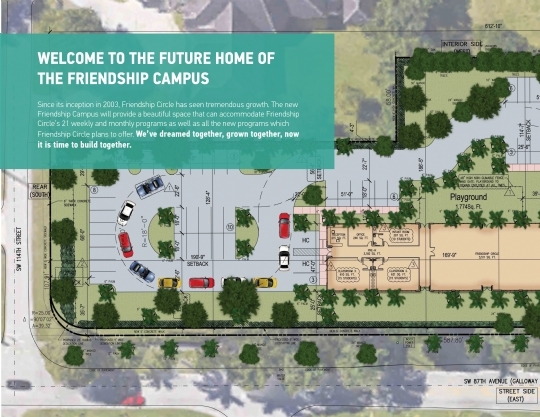 We look forward to the support of our community as we develop our Friendship Campus to serve hundreds of special needs children and their families.